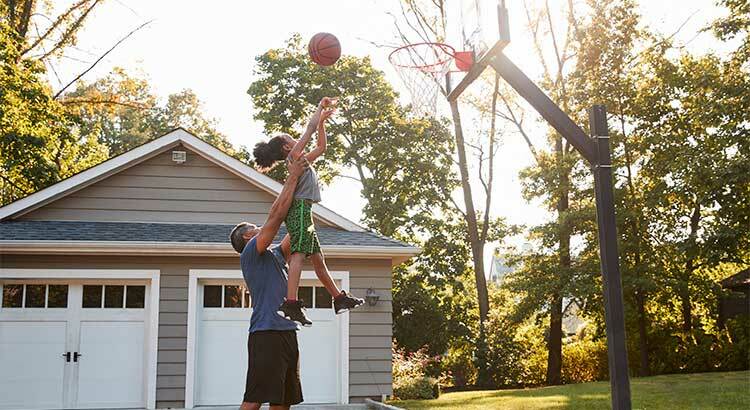 CoreLogic broke down appreciation even further into four price ranges, giving us a more detailed view than if we had merely looked at the year-over-year increases in national median home price. 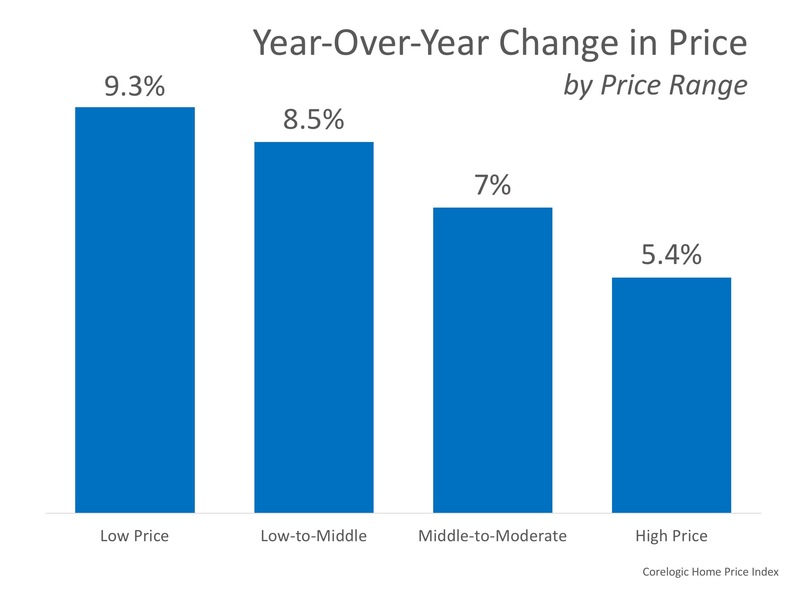 It is essential to pay attention to how prices are changing in your local market. The location of your home is not the only factor that determines how much your home has appreciated over the course of the last year. Lower-priced homes have appreciated at higher rates than homes at the upper ends of the spectrum due to demand from first-time home buyers and baby boomers looking to downsize. If you are planning to list your home for sale in today’s Novi, Northville or South Lyon real estate market, let’s get together to go over exactly what’s going on in your area and your price range.